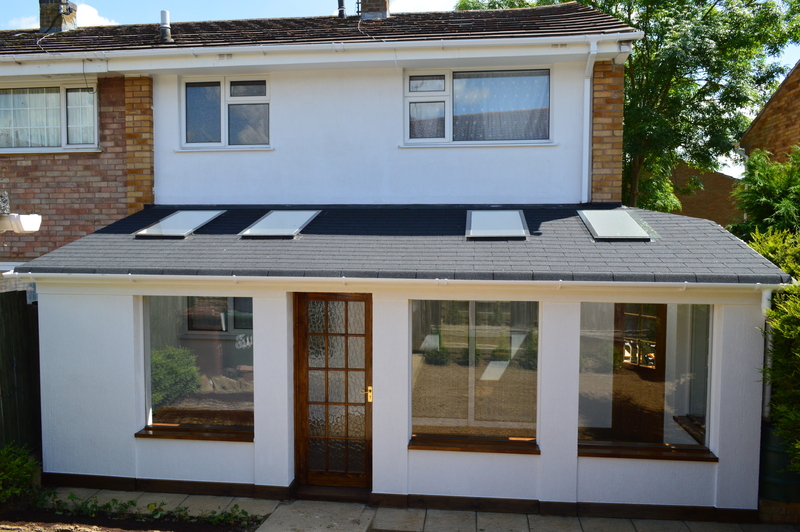 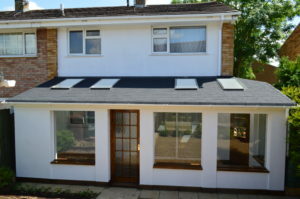 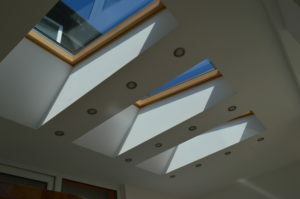 If you are interested in a luxury conservatory or extension, please feel free to get in touch. 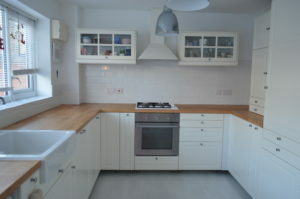 Kitchen needing a facelift or a full renovation? 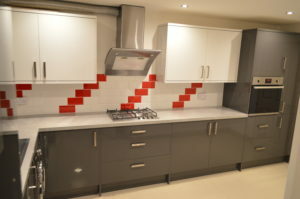 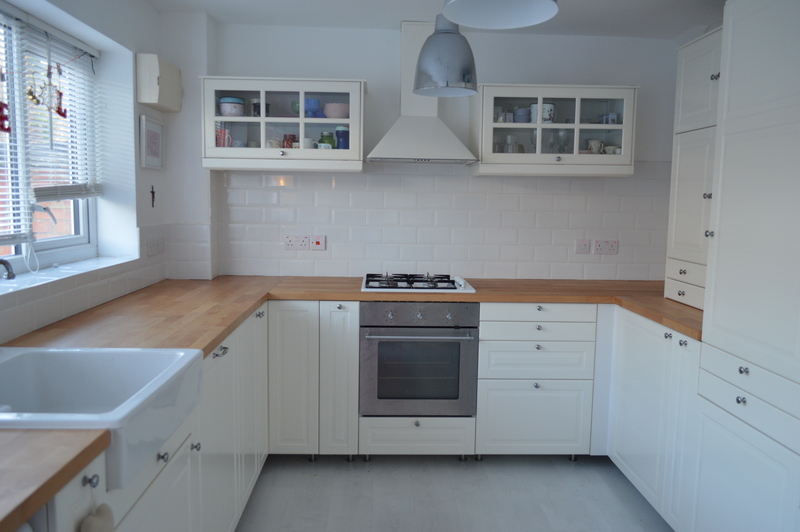 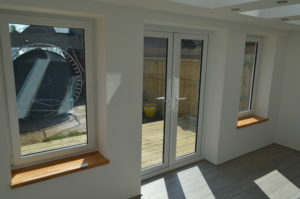 Our skilled tradesman will help you create the perfect kitchen. 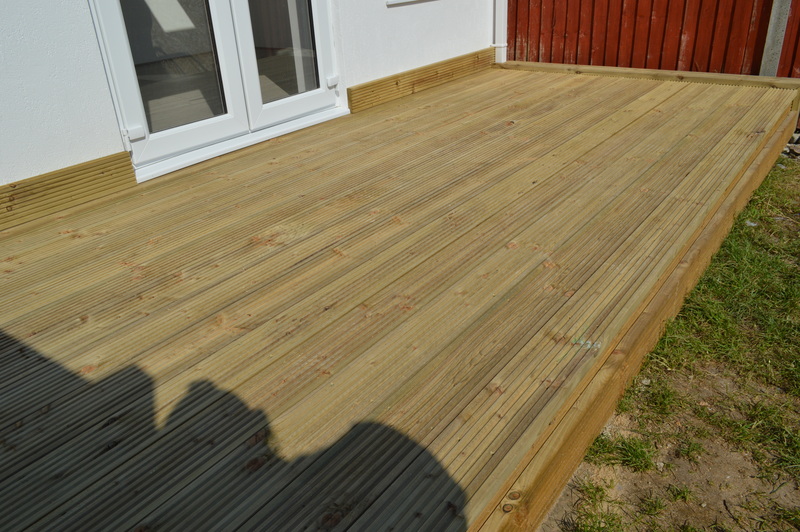 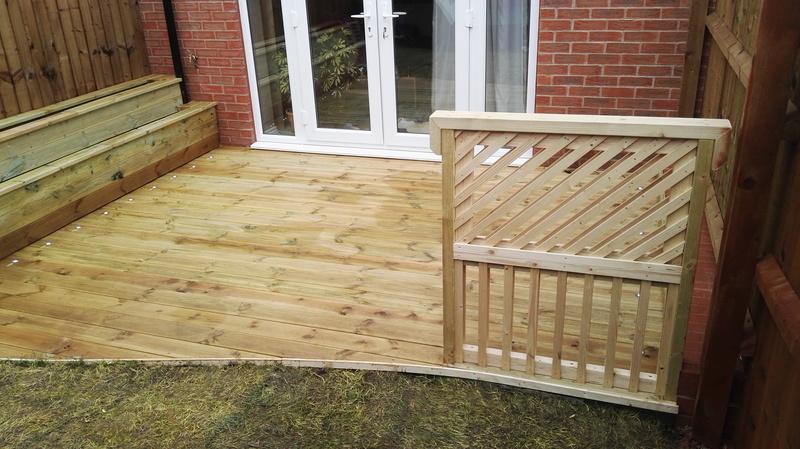 Nice house and garden will design and create a professional deck for you. 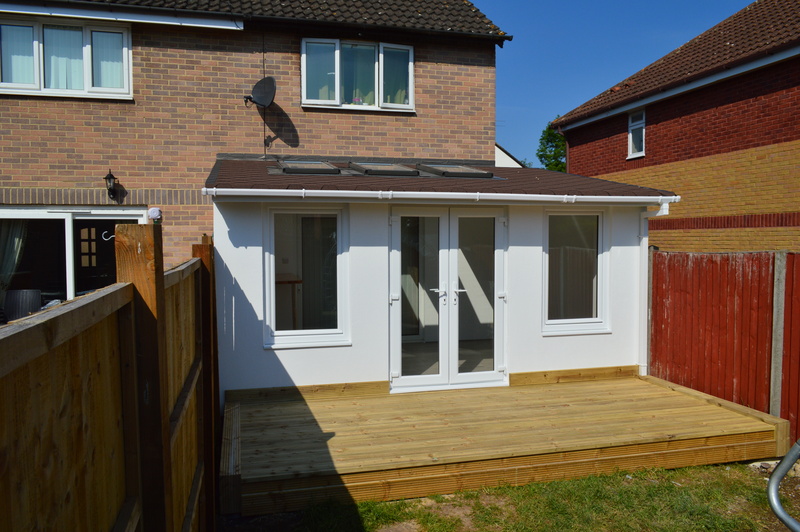 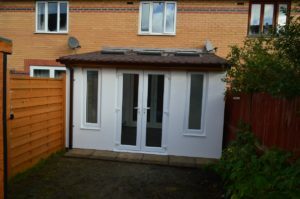 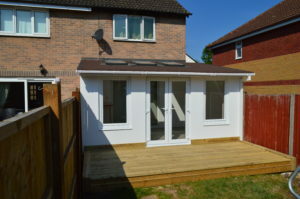 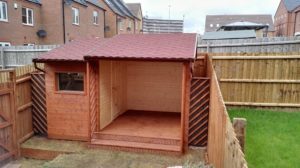 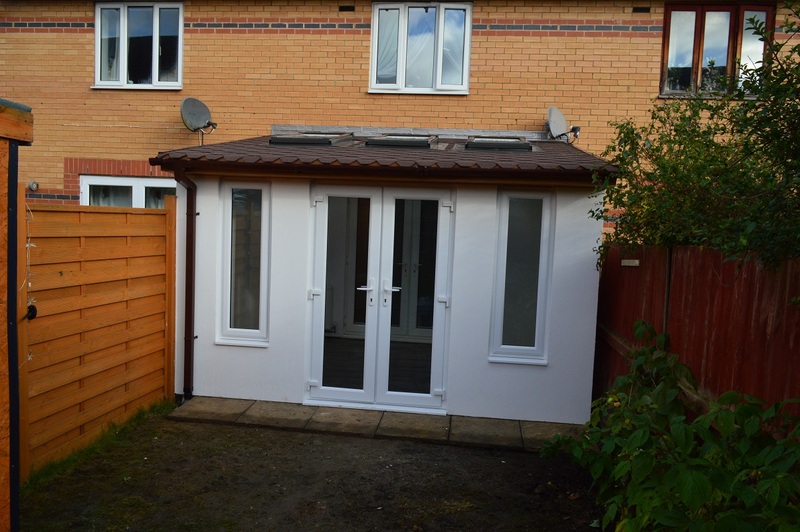 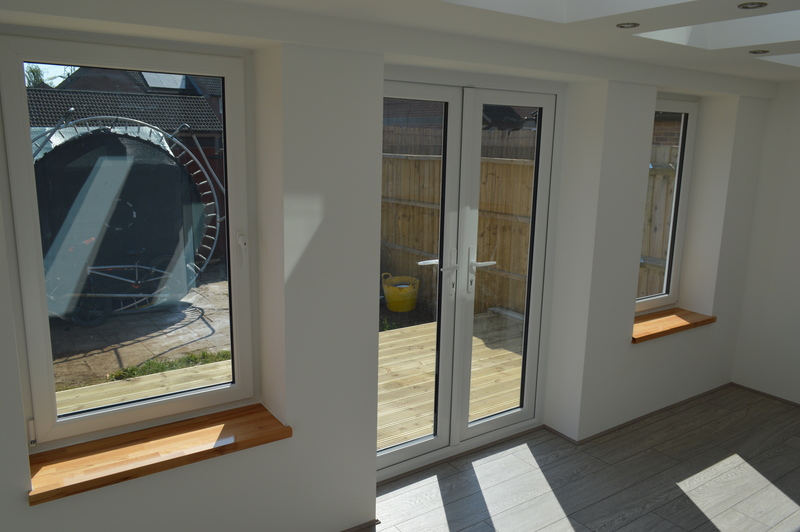 We also specialise in summer houses and sheds too.